Finally! A follow up to my Four Legs Good, Eight Legs Bad post! It’s been hard work editing the hour-long video, but I’m getting there. So the start of my lesson was less than stellar, as you could see in the first video. Pauline very quickly came to the conclusion that I have one horse much more advanced than the other. (Aero being more advanced than Flurry, in case you missed that.) She’s right, but the previous time I worked them together, only a few days beforehand, they had been superb. But you have to work with the horse (or horses) that you have on any given day, not reminisce about the horses you had a few days ago. Sigh. The horse must stand still until I ask him to move, she said. It must always be my decision, not his. I’m sure I’ve heard this before once or twice, and not in an Natural Horsemanship clinic! If he starts to move before being asked, I should back him up, halt again and ask him to walk on after a moment. But because we are always thinking of lightness, I’m not ever allowed to pull him backwards, I lift my hands, taking a gentle feel on the halter and, if he ignores that cue, I tap the front of his chest with my schooling whip – the is the same as my reinforced ‘back up’ signal on the ground. Once she’d spotted that particular weakness, we started working on walk/halt and trot/halt transitions (which a lot of the day’s students had to work on). Pauline’s approach to a poorly executed transition is the same as her approach to a poorly executed halt, you ask the horse to back up, stand for a moment and then move forward and repeat the exercise. From my dressage training perspective, the backing up transfers the horse’s weight to his hocks, making him light in front and making the transition easier for him – so long as you do it within a short time. So, yeah, it works. Remember to give loads of praise when he does it well, instant correction when he does it poorly! Consistency! As soon as I went into trot, she picked me up on contact straight away. I had started my normal contact, with a feel on the halter, asking Flurry to come into an outline. 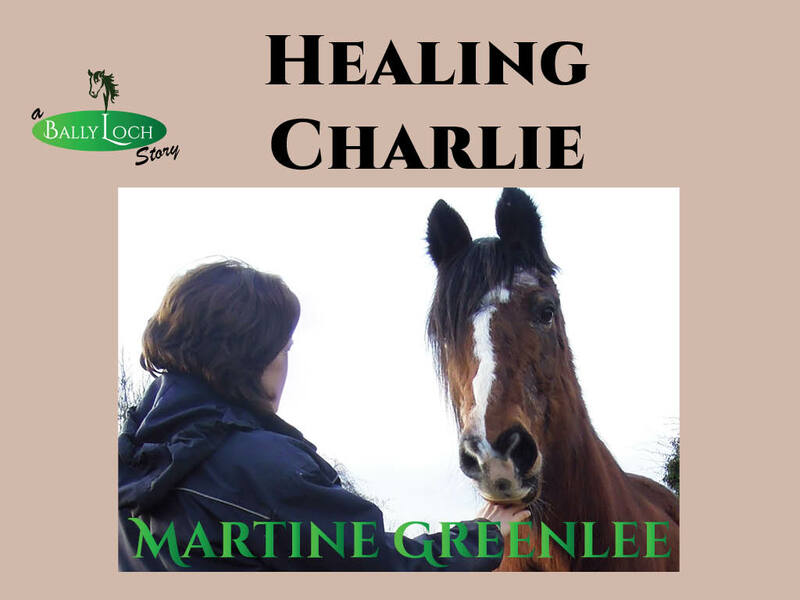 No, no, forget all that – with an insensitive horse like Flurry, who likes to lean, I need to have very little contact if I want to make him more responsive. Okaaaay… think washing lines for reins. The BHS instructor in me was horrified, but I went for it as best I could anyway. And he did indeed seem to lighten up by the end of our twenty minute warm-up. Here’s a short video of the ridden work with Flurry alone. I’m working on editing the ride-and-lead work, that’ll be the next blog post. Ha ha, wait for the ride/lead part! !